Harry Potter and the Prisoner of Azkaban in French. The third book in the Harry Potter series. The escape of Sirius Black from Azkaban has serious implications for Harry for it would appear that Black is bent on revenge against Harry. The presence of the Dementors - guards of Azkaban - at Hogwarts seems to be having a devastating effect on Harry. 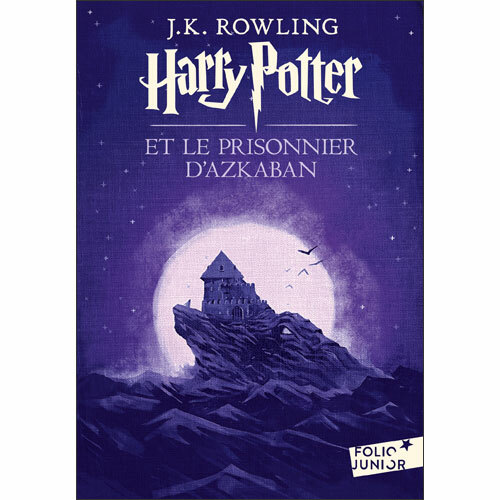 Harry Potter et le Prisonnier d'Azkaban is aimed at native French speakers and would be suitable for fluent French readers age 9+. Great practice for post-GCSE French learners if you read it alongside the English version!